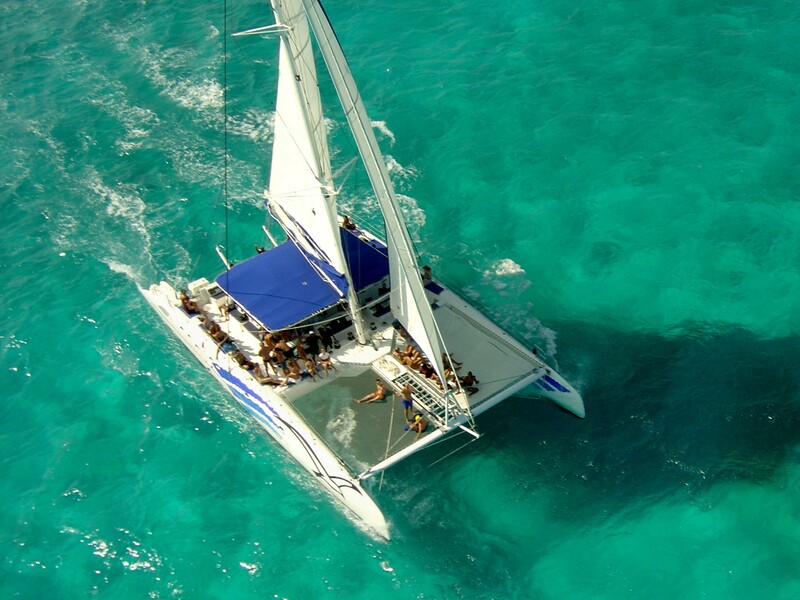 Enjoy an unforgettable cruise in a luxury catamaran. Gently glide over the blue waters of the Mediterranean and sit back and relax. 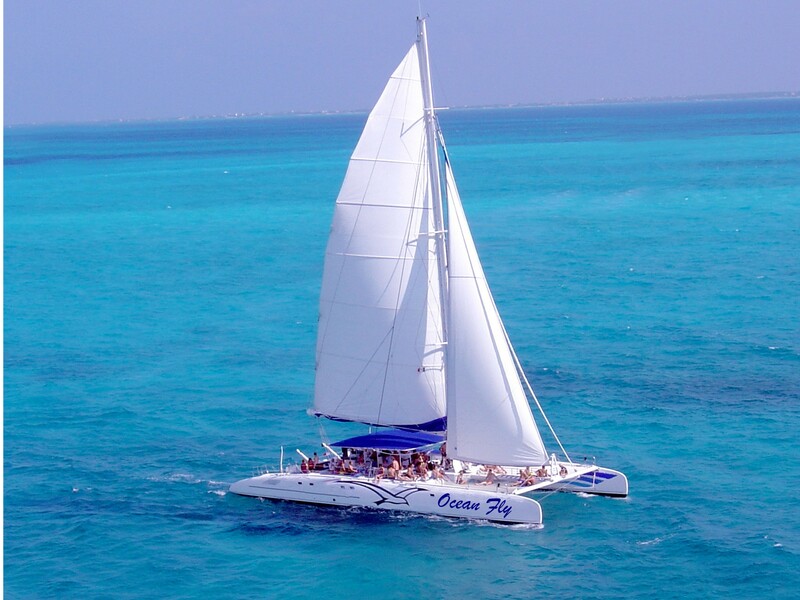 The Catamaran OCEAN FLY will take you to one the most beautiful bays of the Costa Dorada, where we'll drop anchor for a leisurely swim, a relaxing sunbathe on the Sea Breeze or snorkeling. Drinks and healthy snacks are included in this trip. Children aged 4 to 12 half price. Sailing, snorkeling, healthy snacks and drinks included, From Cambrils we will sail along the coast up to Cape SALOU or LA PINEDA (approx. 1 hour) - make a stop in one of the two areas (according to weather conditions) –then it's time to swim, sunbatheand enjoy the beautiful surroundings. During the journey the crew will serve you drinks and snacks. After an hours relaxiing we will set sail back towardsCambrils.